TGIF! It’s Friday, that means there is a new episode of our favorite TV-show ‘Shaqtin’ Fool’. This week marks the fifth episode of the season and the fails are hilarious. Austin Rivers failing to correctly inbound the ball, twice! Who is your winner this week? 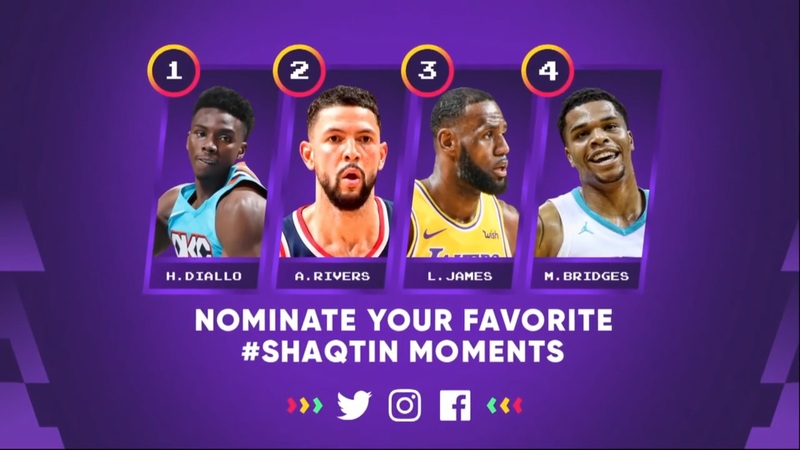 I think Diallo is the deserving winner.